Union Eleven is an award winning photography studio located in downtown Ottawa, Ontario. 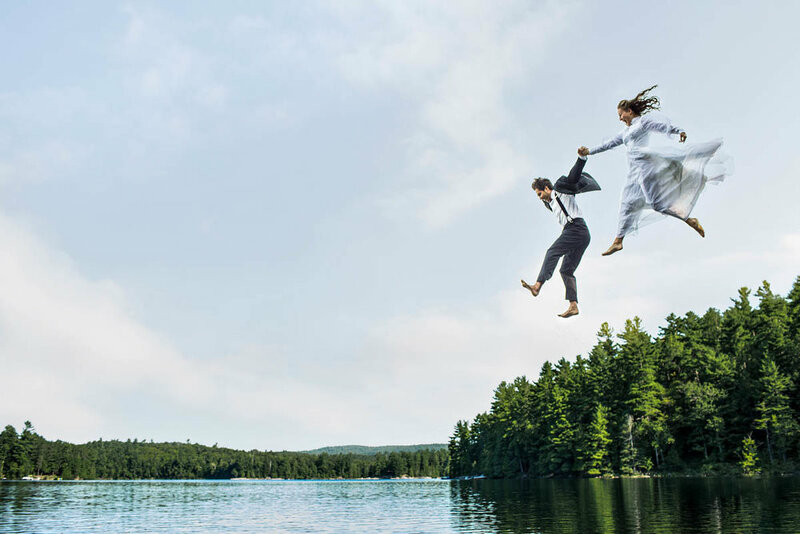 Voted one of the top wedding photographers in Canada, our team captures memories for couples looking for a candid and natural approach to their wedding photos. Together, we’ll create artwork that not only tells your wedding story, but celebrates your most meaningful relationships with family and friends. Your photographs will make you feel loved every time you see them. WHAT WOULD YOU LOVE TO have photographed? We have a unique approach to that's deeply rooted in candid storytelling and fine-art portraiture. 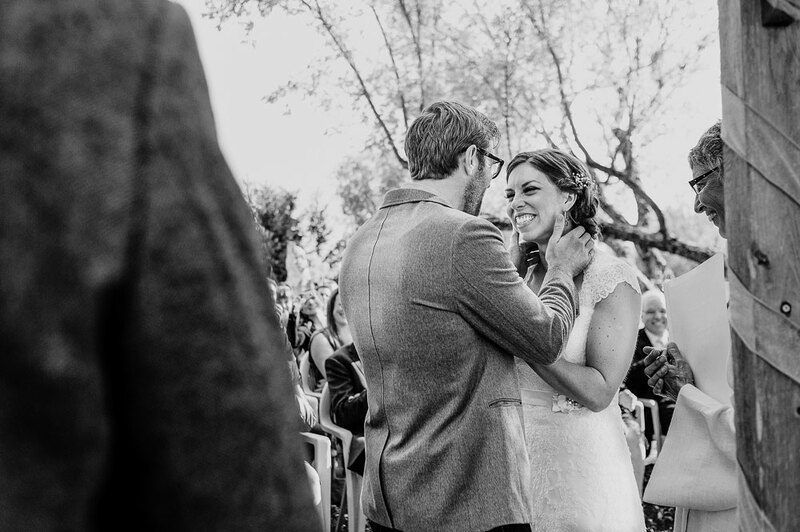 We'll take the time to discover what it is that you and your partner love most about each another, and incorporate that into your photographs. We love photography that is authentic, romantic, and will always bring you back to the moments you loved most on your wedding day. Remember how your wedding felt, not simply how it looked. 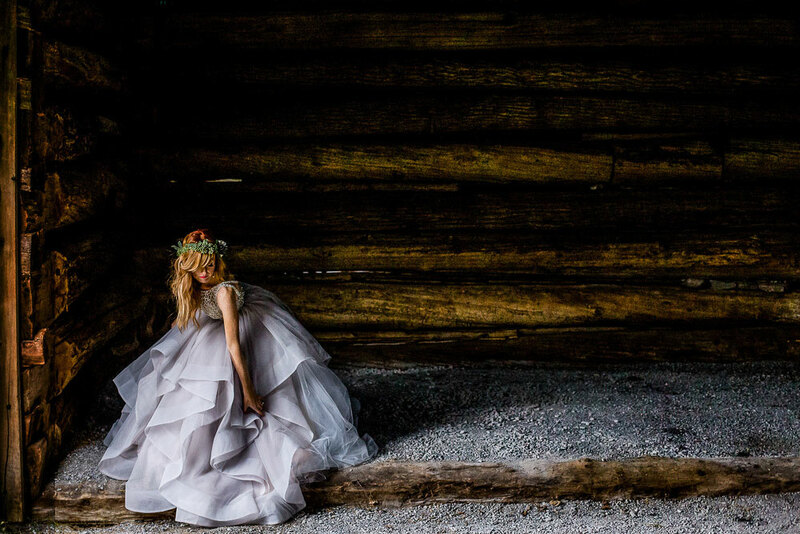 Union Eleven is a team of professionals working together to give you the best wedding photography experience possible. 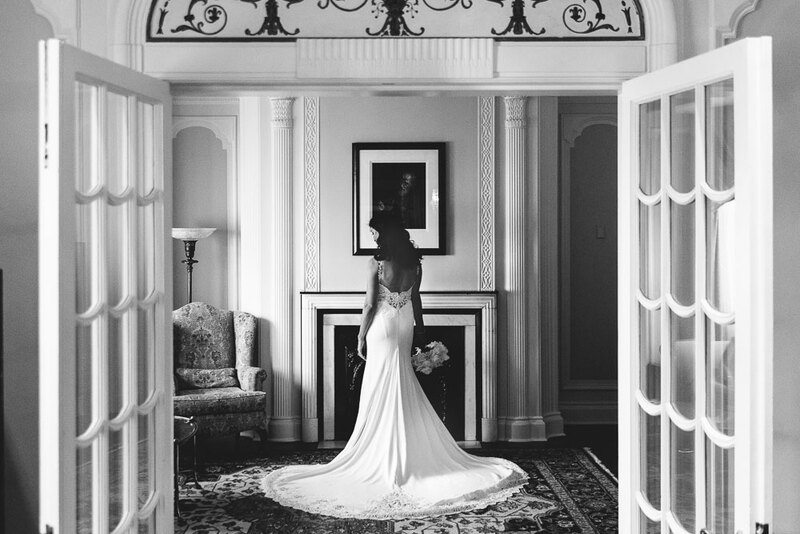 Our team includes five of the most experienced photographers in Ottawa, an Editing and Retouching Specialist and a super-organized Studio Manager who's always available to answer any questions you may have about your wedding day. You deserve the best for your wedding, and because we're able to focus on our individual strengths, we will deliver exactly that. 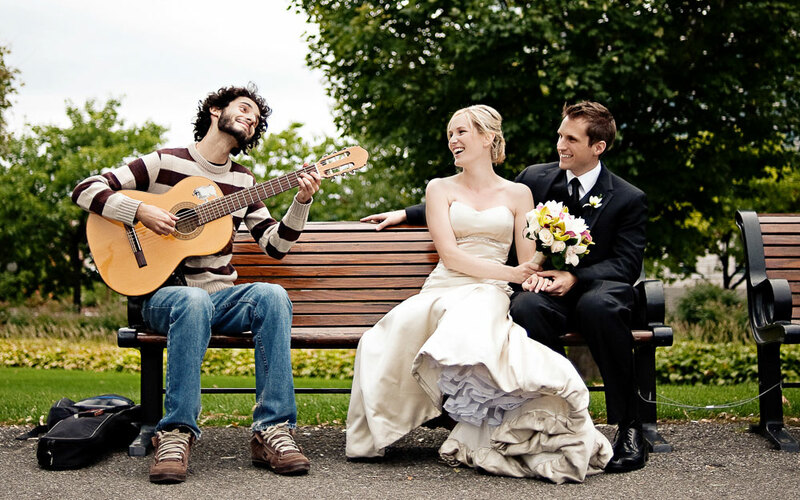 We know that choosing a wedding photographer can be overwhelming! We're here to help! 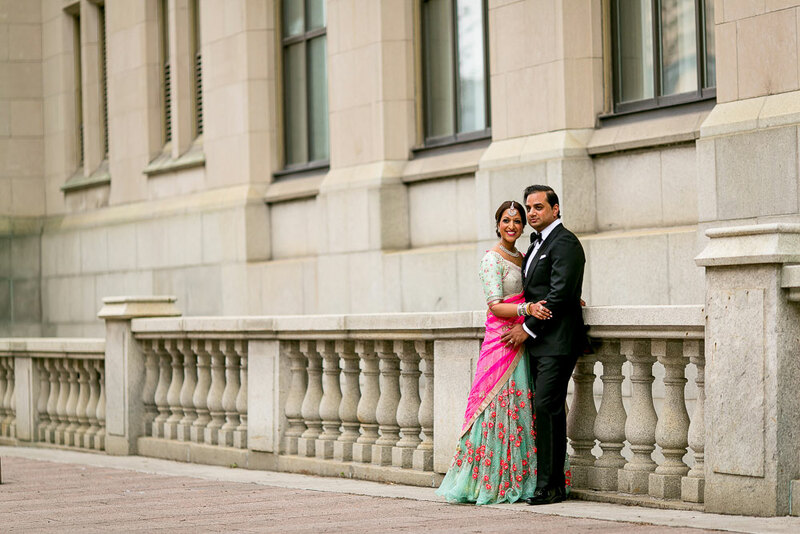 Here’s a small selection of weddings that our team has photographed around in and around Ottawa. 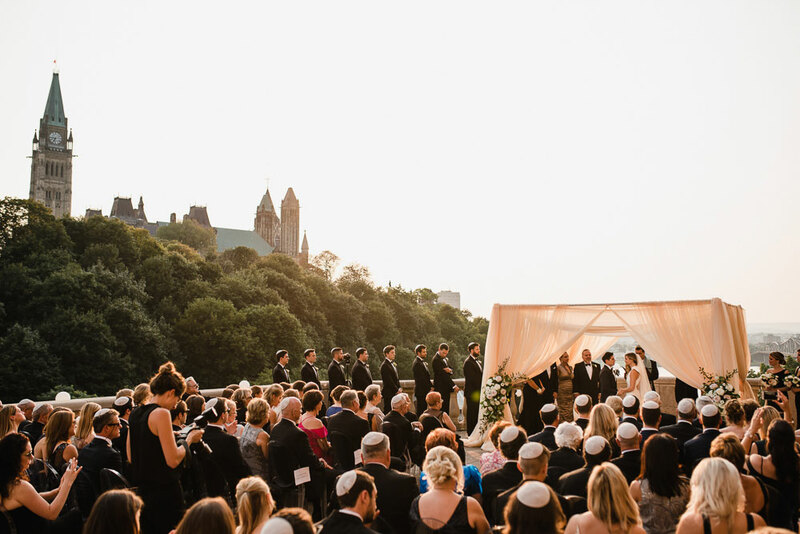 Ottawa is home to some incredible wedding venues. Here are a few of our favourites! We would love to tell your wedding story!